FIORENTINI FIRENZE, Olive oil, italian extra virgin organic olive oil, tuscany dop extra virgin olive oil, on EUROPAGES. 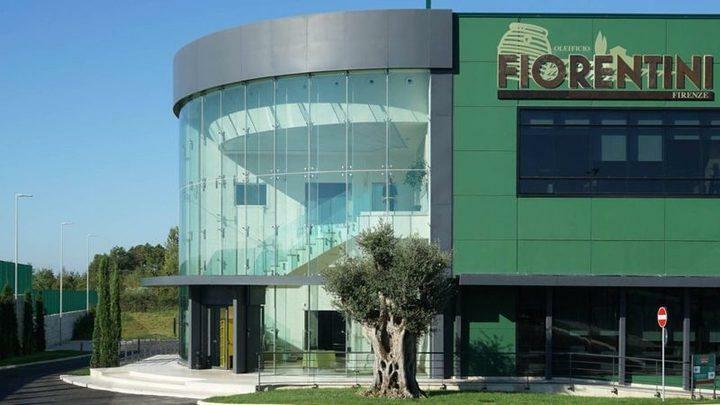 Fiorentini Firenze is one of the largest companies which sells extra virgin olive oil of different origins and one of the main centres for storing extra virgin olive oil in Italy with a capacity of almost 8 million litres. We have analysis laboratories equipped with high-tech tools and equipment. Fiorentini Firenze has been awarded major quality certifications internationally.